Our goal is to produce well conformed, excellent tempered Standard Poodle testing clear of genetic problems for the ultimate in family companionship. On occasion our poodles may bless their owner's in the AKC/UKC show rings, and as performance poodles. We are members of the UKC Hunting Retriever Club, The National Association of Canine Scent Work & United Dog Sports of Northern New England. *When visiting our site, please be sure you empty your computer's "cache" so you do not miss any new changes to the site. "phantom standard poodles,multi color standard poodles, parti color standard poodles, standard poodles for sale, standard poodles,phantom standard poodle, standard poodle, standard poodles for sale,standard poodle breeder,standard poodle puppies,poodle standard,standard poodle's,adoptable standard poodles,standard poodle puppy,photos of standard poodles, phantom standard poodles Boston, phantom standard poodles New Hampshire, phantom standard poodles California, phantom standard poodles Rhode Island, phantom standard poodles Maine, phantom standard poodles Vermont, phantom standard poodles United States, phantom standard poodles AKC, AKC, UKC, UKC champion poodles for sale, champion poodles, standard poodle breeders, poodles, poodle, adult standard poodles for sale " /> <meta name="description" content="Swift Water Standard Poodles in Merrimac, MA. 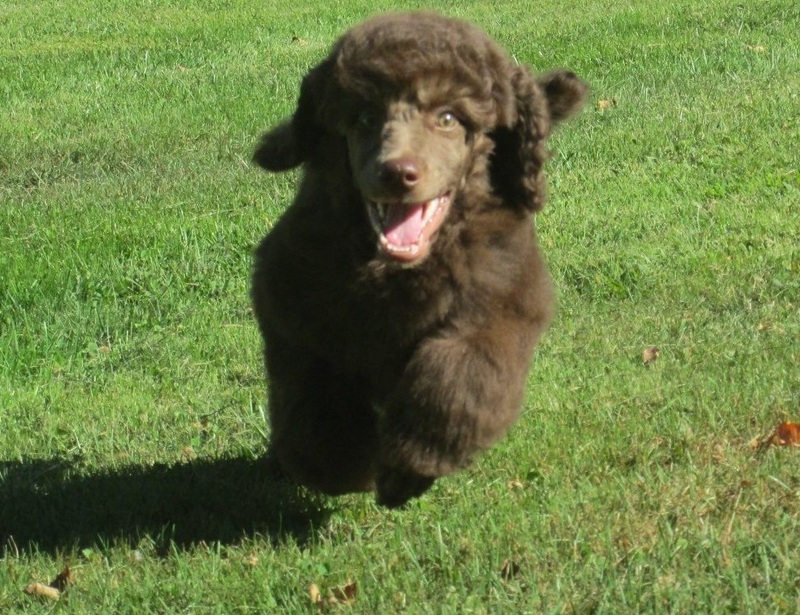 Breeder of Quality Multi Colored Standard Poodle puppies."